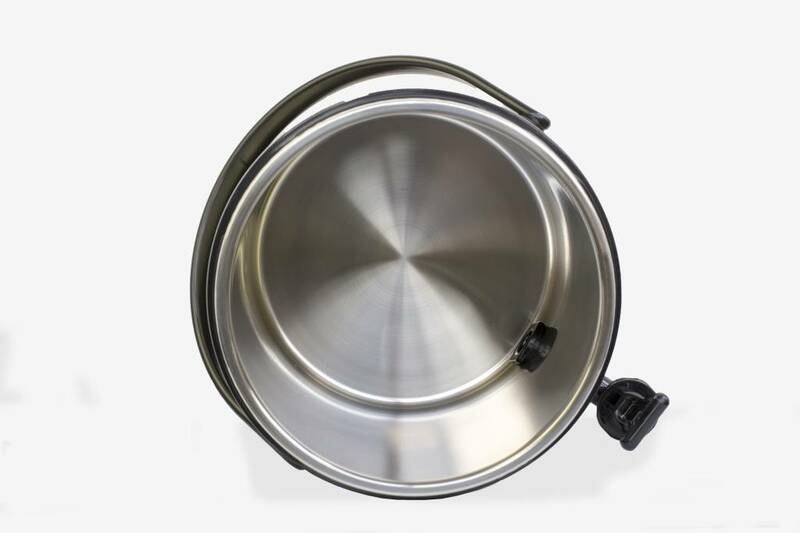 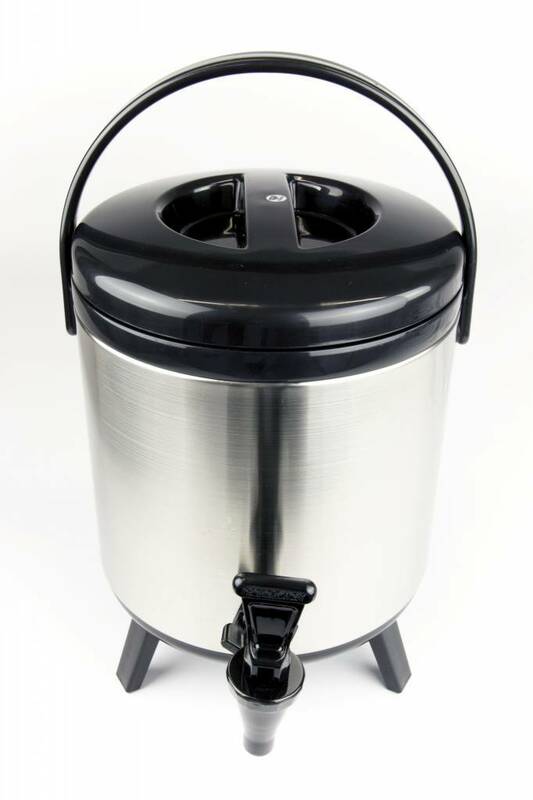 Store freshly brewed teas or other hot drinks in this stainless steel thermos bucket. 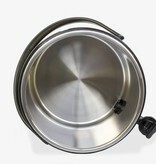 The thermos bucket is contains a removable tap and is designed conform HACCP. 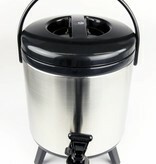 Also, very easy to clean!